What’s on the DVD in the Windows 7 For Dummies DVD bundle? 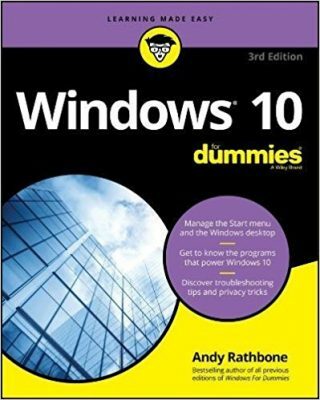 Posted: January 21st, 2011 under Books, Training, Windows 7 for Dummies. Is there an answer somewhere? Posted: May 26th, 2010 under Error message, Training.